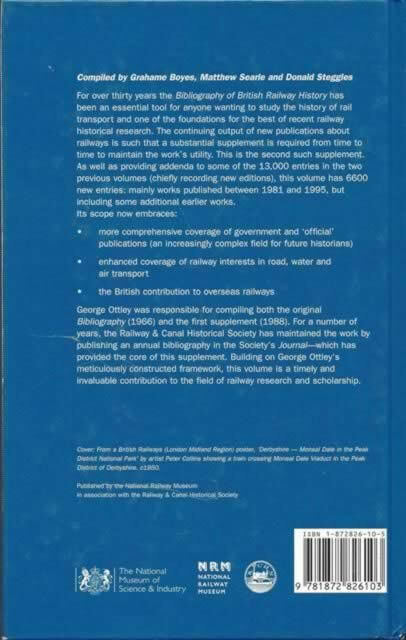 National Railway Museum: Ottley's Bibliography Of British Railway History - Second Supplement. This book is new but the cover has become slightly damaged in storage. 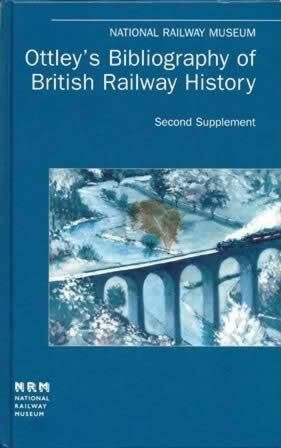 It has been written by George Ottley and was published by the National Railway Museum.